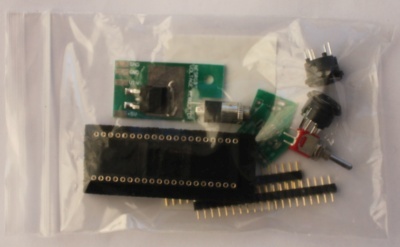 IC socket, connectors, pin and socket strip. Three position toggle switch for palette selection. 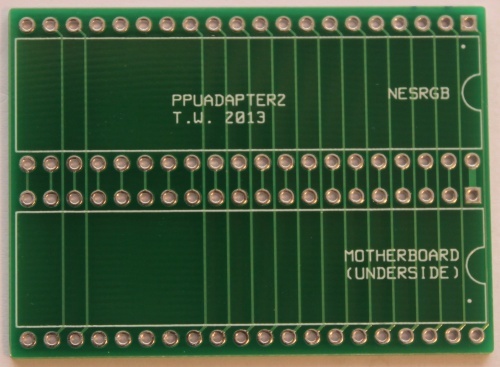 Suitable adapter board if required by your console choice. 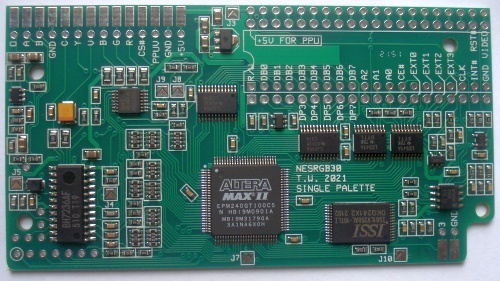 The Original Famicom version of the kit also features changing palettes via the controller, low noise audio mixing circuit, simulated stereo audio, switching power supply. This product is also available from several distributors. Sale Price: AU$95.00 You Save: AU$14.00 (12.84%)! © 2019 - Tim Worthington.